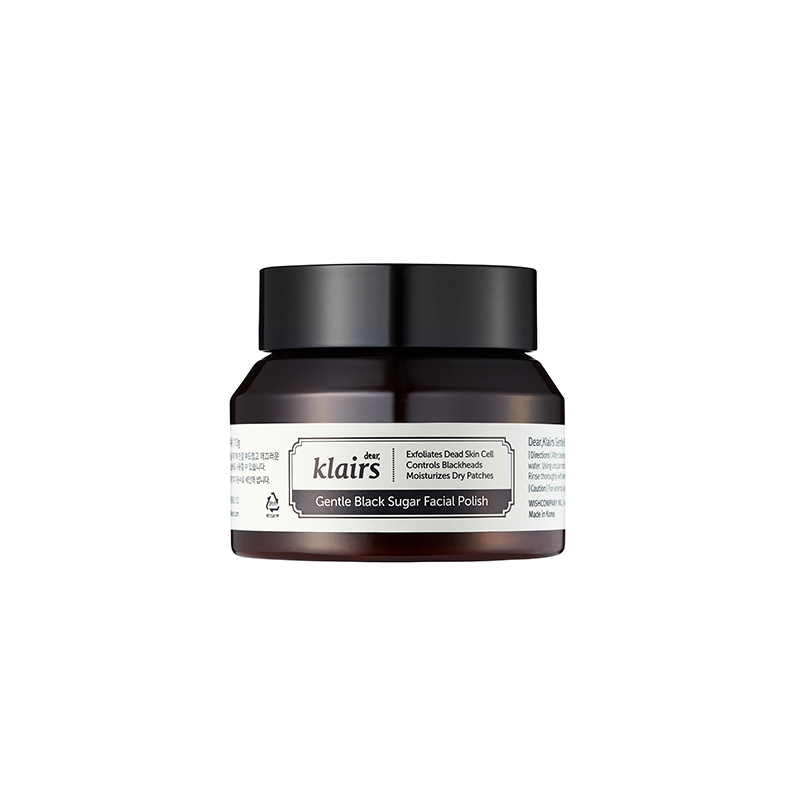 KLAIRS Gentle Black Sugar Facial Polish contains Black Sugar, Shea Butter and Cranberry Seed Oil to remove dead skin cells and help you achieve smoother, younger skin. Suited for all skin types. Highly recommended for dry skin and for those with blackheads. This premium facial scrub has fine granules and is great for those who prefer a physical exfoliation. Black Sugar nourishes your skin with nutrients whilst the natural Glycolic Acid in Black Sugar dissolves sebum and blackheads. Shea Butter and Cranberry Seed Oil work to strengthen and balance your skin. 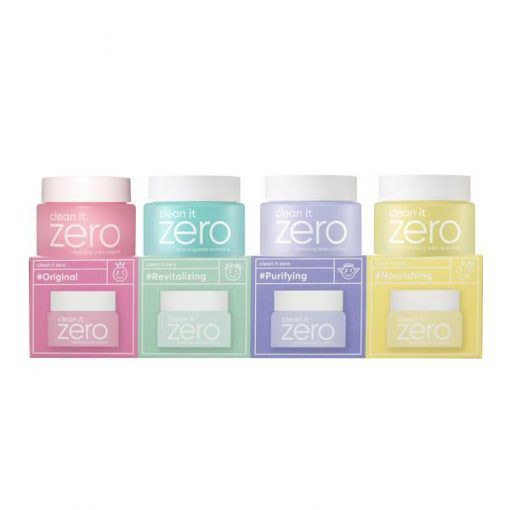 These ingredients all have natural moisturising and anti-ageing properties which eliminate flakiness as well as help you achieve a youthful complexion. KLAIRS Gentle Black Sugar Facial Polish leaves your skin soft, smooth and clear of blackheads. Black Sugar – rich in minerals, Vitamin B and Glycolic Acid that are naturally moisturising, promote skin cell regeneration and strengthen the skin barrier. Shea Butter – moisturises and softens skin with its humectant and emollient properties. Rich in Vitamins A, E and fatty acids that help protect and firm your skin. Cranberry Seed Oil – contains high levels of antioxidants and fatty acids that penetrate deep into the skin and deliver ample hydration. Also protects your skin against premature ageing. After cleansing, take an appropriate amount of product and mix it with 2-3 drops of water. Apply to your face and gently massage in circular motions. Follow with toner and the rest of your skincare routine. Use this scrub 1-2 times per week.